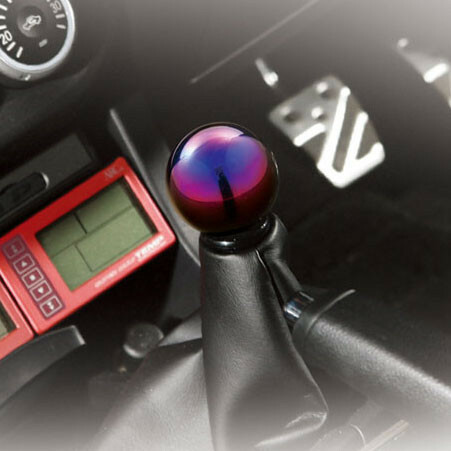 Created for innovative Mazda Miata enthusiasts, this ARC shift knob made of titanium will help you change gears with confidence. 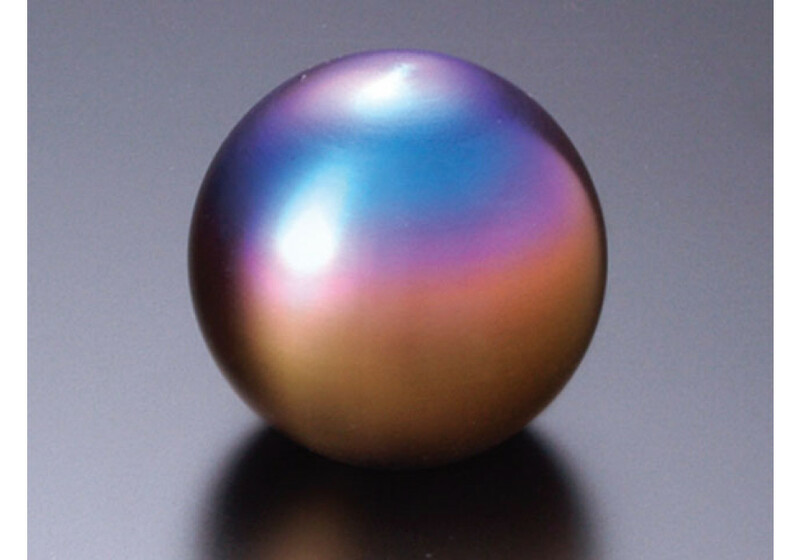 Available in two finishes, polished and matte, the knob’s lightweight titanium increases the accuracy of your shift change, whether you’re going for long or short drives. 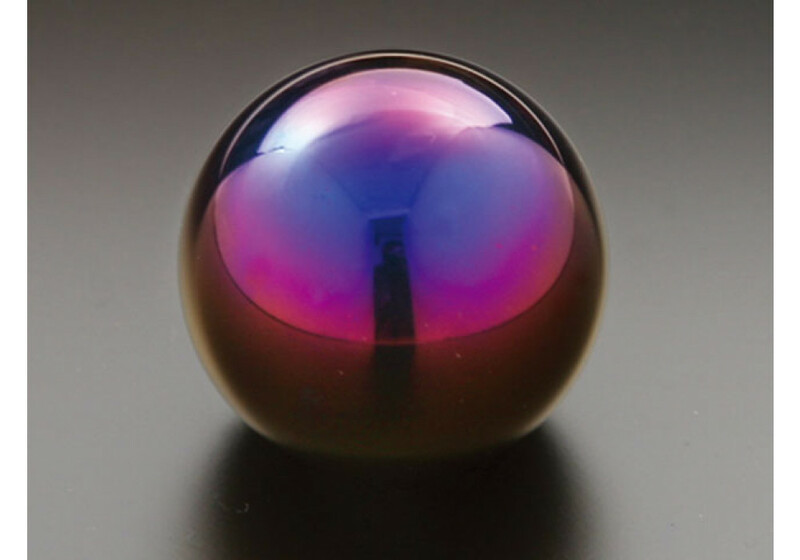 Its eye-catching color also serves as a conversation starter in your car. 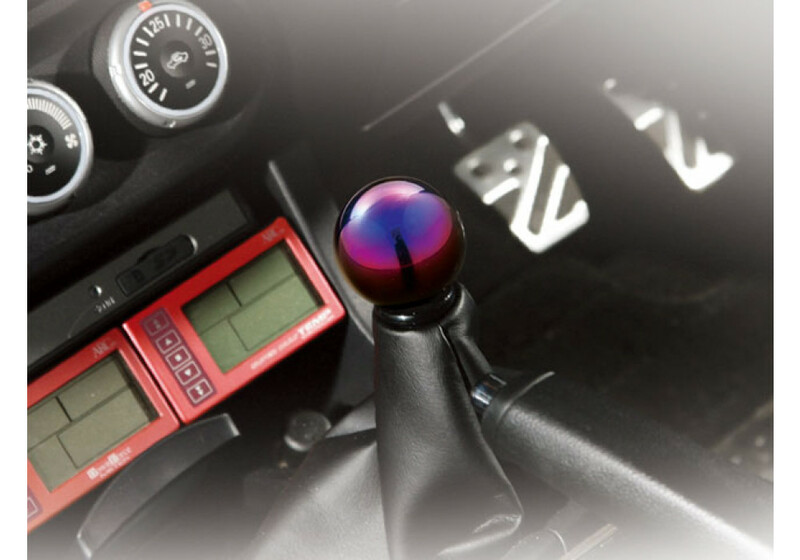 ARC Titanium Shift Knob should be ordered at REV9 Autosport https://rev9autosport.com/arc-titanium-shift-knob.html as they provide the best service and speed we've seen so far!